NightCulture Inc. is proud to announce Stereo Live Dallas is bringing the heat during its debut this summer, announcing the likes of Laidback Luke, Ferry Corsten, Cosmic Gate, and Wolfgang Gartner. The venue bridges the unique retro building with new age, cutting-edge production, including a 1970s massive polyhedron mirror disco ball, top-of-the-line DAS sound system and state-of-the-art lighting. The 1,400 capacity allows for room on the dance floor, while curating intimate nights with renowned artists. 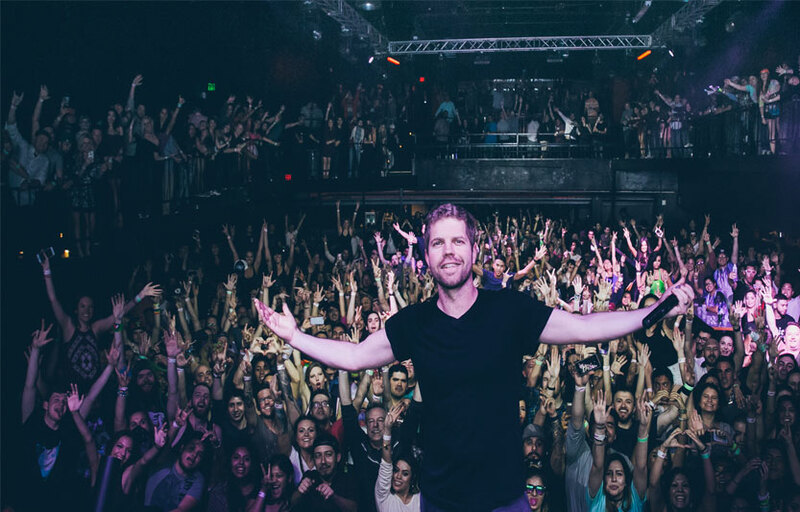 Stereo Live has big name DJs gracing the stage regularly. There are two bars in the GA area. Security will do a pat down upon entry. Where is Stereo Live located? 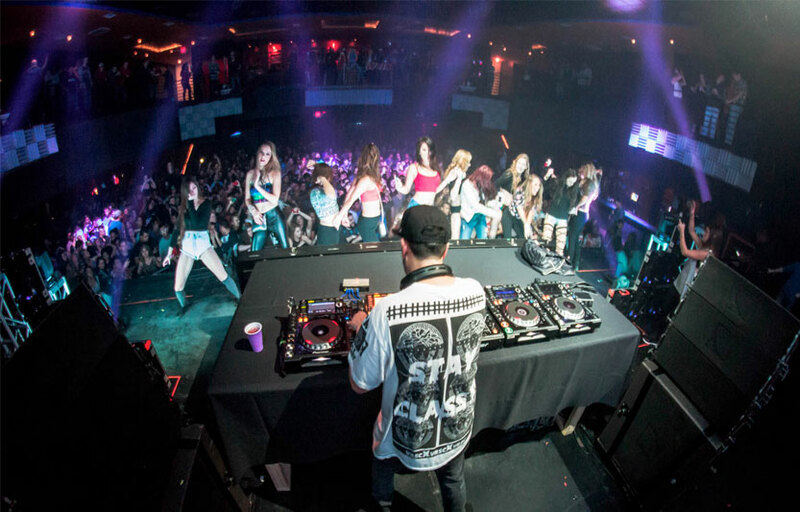 Stereo Live is located at the North Dallas District with a lot of its own. How much is cover charge at Stereo Live? Stereo Live presales tickets online so we recommend getting those to guarantee entry as the venue features big name DJs regularly. Cover will be a more expensive option and varies depending on the performing DJ. How long will I have to wait at Stereo Live? When is Stereo Live open? Stereo Live is open on Fridays and Saturdays. 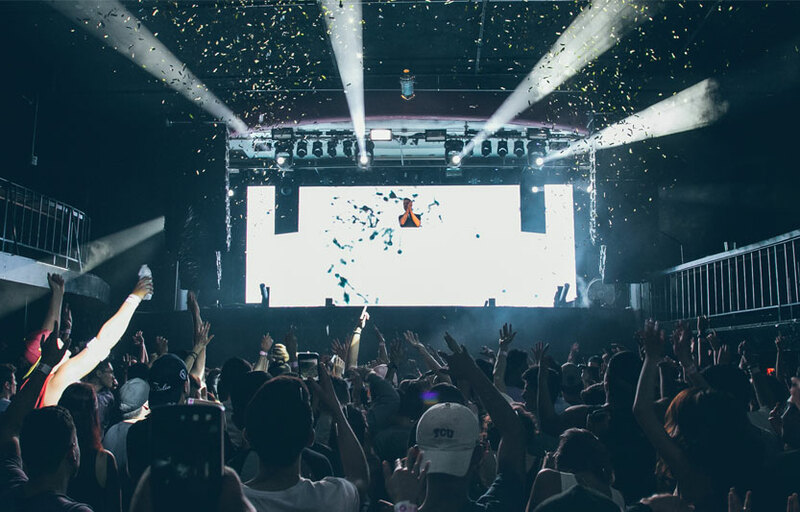 What are the best nights to go to Stereo Live? What is the dress code at Stereo Live? How much do drinks cost at Stereo Live? What kind of music do they play at Stereo Live? 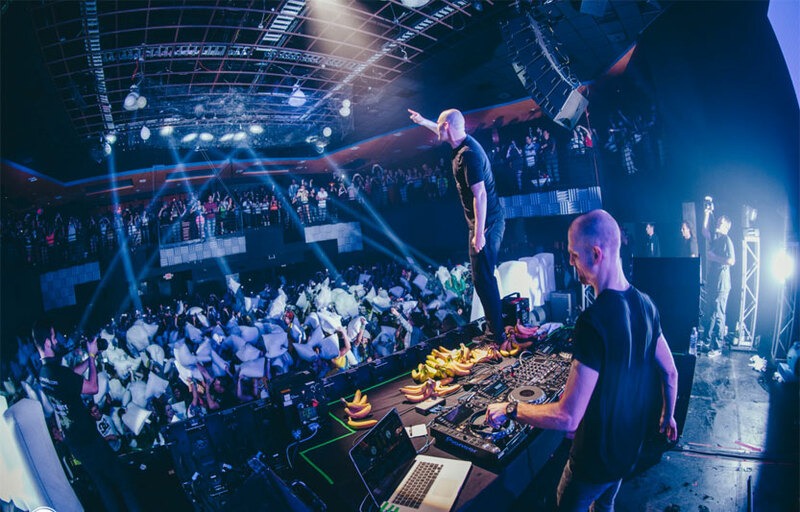 Stereo Live features mostly top 40, with a mix of EDM and hip hop. Where can I find an list of upcoming events / DJs at Stereo Live? You can download the Discotech app to see upcoming events, and book tables for Stereo Live.